Heel fissures, also known as cracked heels, occur in the skin covering the heel. Because of the load carried by the heels, and constant friction against shoes and other surfaces, the skin there can easily form calluses and become dry and brittle. Failure to keep the skin moisturized will lead to a progression where the cracks in the skin become deeper and more pronounced. In severe cases, the fissures can expose sub-dermal tissues and blood vessels, leading to the possibility of a serious infection. 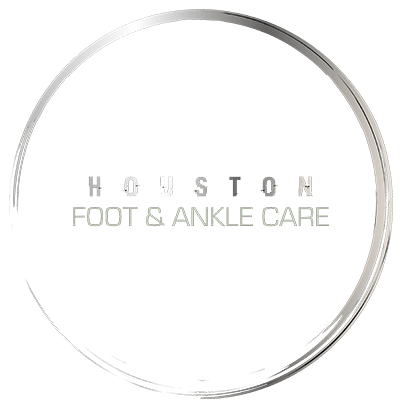 Other factors that can accelerate heel fissures include: excess body weight, prolonged periods of standing, and dermatological conditions like psoriasis, eczema or athlete’s foot. Choice in footwear can also play a role, because open back shoes or sandals can allow the fat of the heel pad to compress sideways, stretching the skin. Also, certain disorders, including thyroid disease, diabetes, nutrient deficiency, and neuropathy can desensitize the area, making it difficult to know that cracks are developing. More heel fissures are seen in elderly patients, due in part to their thinner skin and lack of skin elasticity. They may also have more difficulty maintaining their feet properly moisturized as part of a daily foot care routine. Treatment starts with daily moisturizing care, and the use of a pumice stone or skin file to gently exfoliate thick, uneven skin. See a podiatrist for optimal care and treatment.